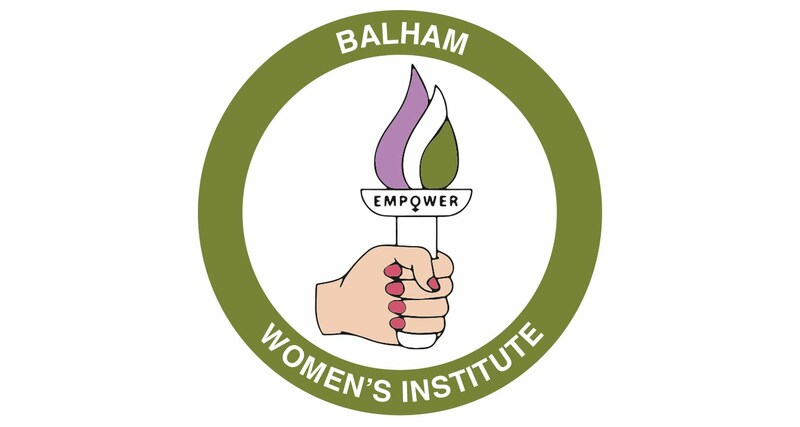 We are always happy to meet new women who are interested in joining Balham Women's Institute. If you would like to visit a meeting, we do ask for a small donation of £5 to help cover our costs. It helps if you let us know ahead of time that you're planning to visit (by email or the FB group is best). This is just so we can make sure we have enough space/equipment for everyone and no one misses out. We occasionally reserve the right to limit numbers of guests where we are concerned a meeting may potentially be oversubscribed. 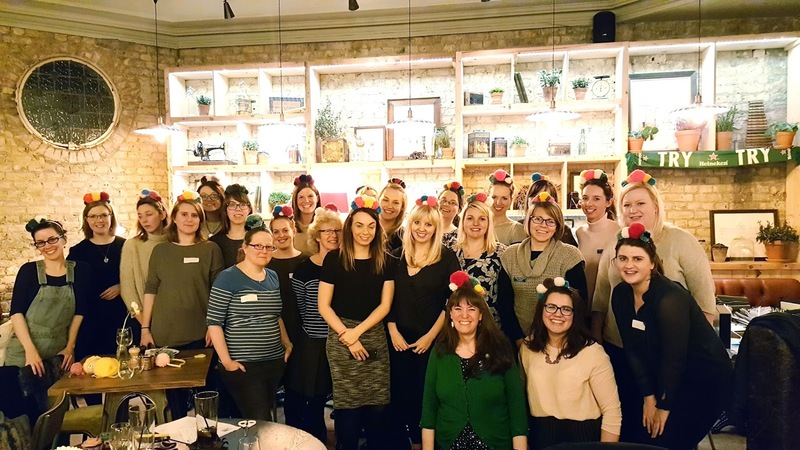 If you decide that The WI is something you'd like to be a part of, joining is easy! Just ask at a meeting or send an email and you'll be given a membership form. * open invitation to participate in WWI clubs (any additional costs incurred through clubs/social outings is outside of subscription cost). * being part of the 2nd century of the WI in England & Wales! BWI meets the 2nd Tuesday of every month, from 7pm to socialise for a prompt 7.30pm start at the Balham Bowls Club, 7-9 Ramsden Road, SW12 8QX. We are Balham Women's Institute and we enjoy culture, charity, craft, & cake! We meet on the 2nd Tuesday of every month, from 7pm to socialise for a prompt 7.30pm start at The Balham Bowls Club, 7-9 Ramsden Rd, SW12 8QX. 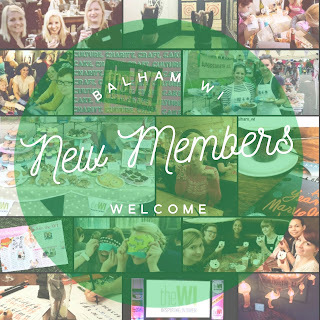 Balham WI's membership is currently open. 2019 WI subscriptions are £42. Read more about joining here.